We've only got two games … so there'll be no resting blokes just for the fun of it. 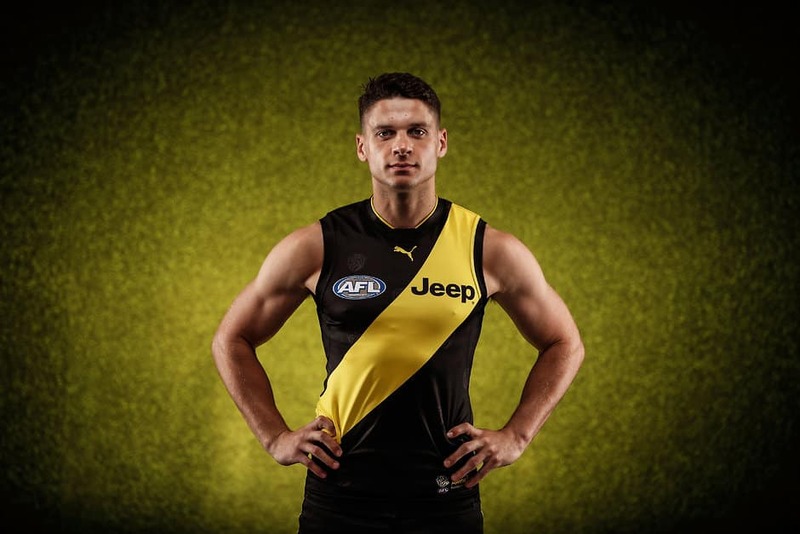 RICHMOND midfielder Dion Prestia has suffered a minor hamstring injury and will be missing when the premiers take a close to full strength side to Wangaratta for Saturday's JLT Community Series clash against Essendon. Prestia suffered the injury a week and a half ago and was missing when the Tigers held a match simulation session at Punt Road Oval last Sunday featuring their premiership stars. With only two practice matches available to prepare for the season opener against Carlton, football manager Neil Balme said Prestia was targeting the second pre-season game against North Melbourne on March 7 to return. "He had a minor hammy a week and a half ago, but he's not too bad. We're certainly hopeful he'll play JLT two," Balme told AFL.com.au. While small forward Daniel Rioli is also sidelined as he recovers from foot surgery, the premiers will otherwise be at full strength on Saturday. Brownlow medallist Dustin Martin will play, alongside captain Trent Cotchin, star forward Jack Riewoldt and All Australian defender Alex Rance, with playing time crucial 30 days out from the season opener. "We've only got two games … so there'll be no resting blokes just for the fun of it," Balme said. "It's not going to be easy to pick the team, because there's not many unavailable. "A few blokes will be disappointed they don't get a game, because it'll be like genuine selection." Shaun Hampson (back) will be unavailable, while half-back Oleg Markov has not done the necessary contact work to be selected after off-season shoulder surgery. Prized draftee Jack Higgins is fit and available for selection in the JLT Community Series, but Balme said his selection would depend on whether he was in line to play in round one. "He's certainly in the chop up to get a run in JLT one, but I reckon he's just on the cusp," Balme said.